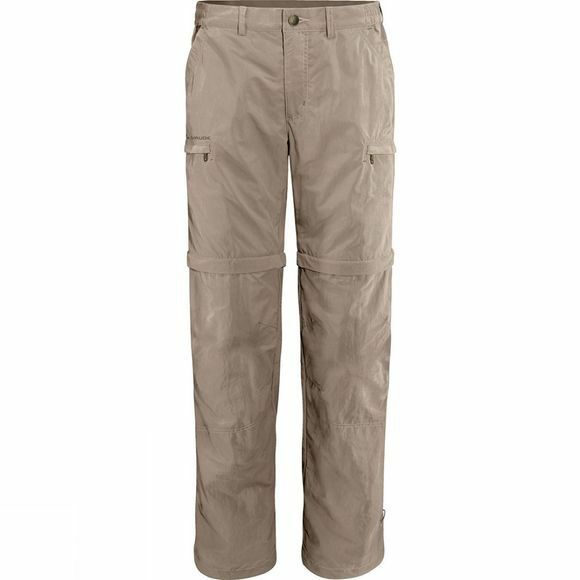 The Mens Farley Zip Off Pants IV from Vaude are a popular travel-classic. 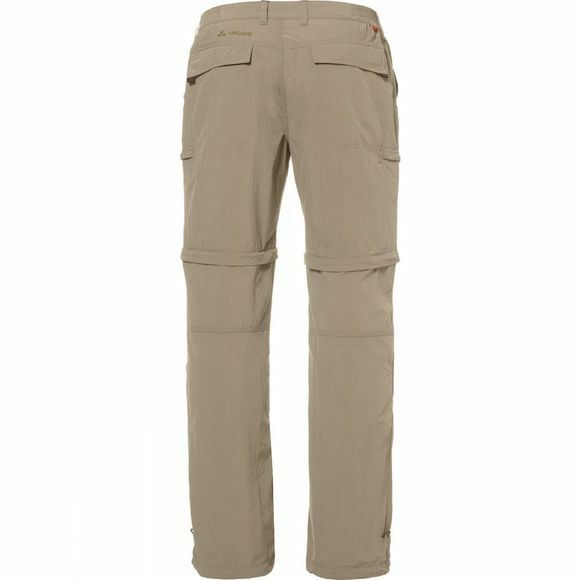 Universal trekking pants, small pack size, made from smooth and supple fast drying fabric, with UPF 50+. Can be unzipped to bermudas.